guide you through a ‘safari’ into our world. 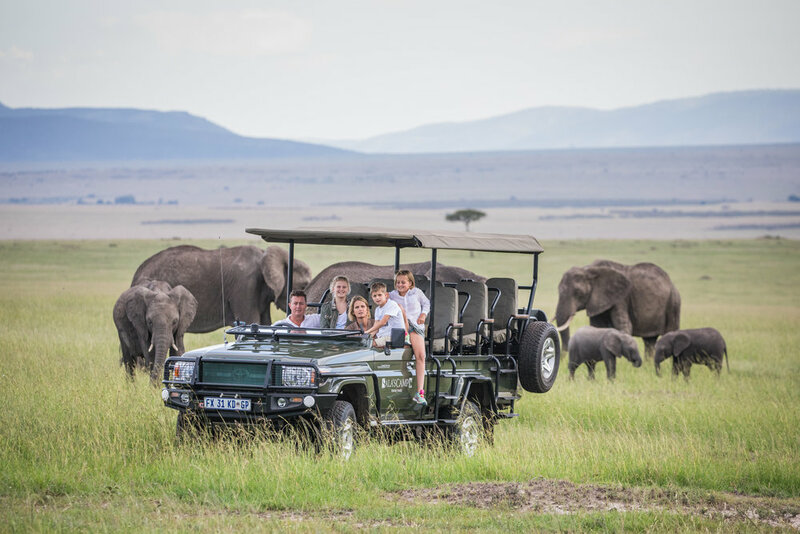 We are fourth-generation Kenyans, passionate conservationists with a genuine love for Africa, and experienced safari guides who grew up exploring the vast wildernesses of Kenya. Join us on a private, bespoke safari created just for you and let us share everything we love about Africa. Discover some of the most beautiful places on Earth from the comfort of our exclusive mobile camp, our four award-winning lodges and the properties of our friends across this incredible, captivating continent. As a family we delight in sharing the Africa we love and treasure with you. Since the late 1880's, our family has been the living definition of the great African adventure. Each of our safaris are either led by us or by our hand-picked team of guides who have the knowledge and experience in the field to enhance your safari. Find out what’s new in our world and get inspired by our latest updates from our safari adventures.